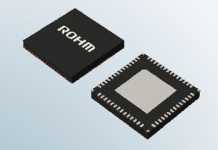 Maxim’s unique BMS technology, including MAX17843, has the industry’s only single-chip solution to achieve ASIL D compliance. Automotive OEMs can enhance the safety of their lithium-ion battery packs with robust communications, comprehensive diagnostics, and lower system costs with the MAX17843 12-channel, high-voltage smart sensor data-acquisition device from Maxim Integrated Products. 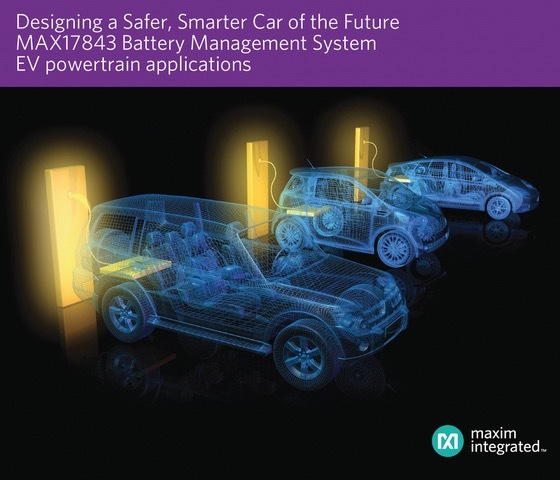 Maxim is enabling a safer, smarter car of the future with the MAX17843 battery management system (BMS). 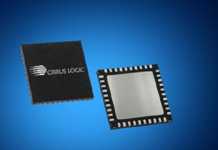 MAX17843 meets the highest safety standards, adhering to ISO 26262 and ASIL D requirements (also applicable for ASIL C). 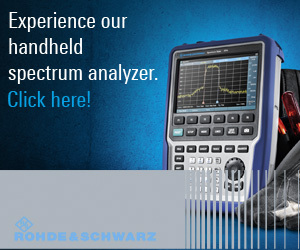 Its differential universal asynchronous receiver/transmitter (UART) using capacitive isolation reduces bill of materials (BOM) costs and failure in time (FIT) rates. With this, designers can save up to 90% of their isolation BOM cost. The UART, with ultimate flexibility, enables robust communications in noisy environments. 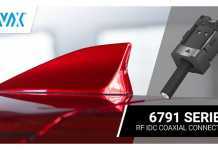 Using Maxim’s unique proprietary daisy-chain architecture and successive-approximation-register (SAR) analog-to-digital converter (ADC), the MAX17843 captures fast, accurate voltage measurements and delivers high EMC performance. 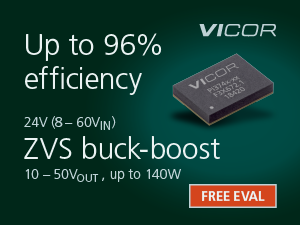 It is applicable for a variety of automotive and EV powertrain applications. 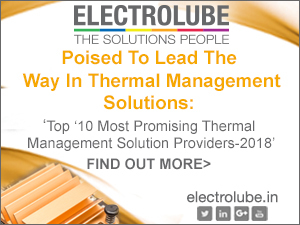 Operates over the -40-degree Celsius to +125-degree Celsius temperature range and is available in a 64-pin LQFP package (10mm x 10mm).